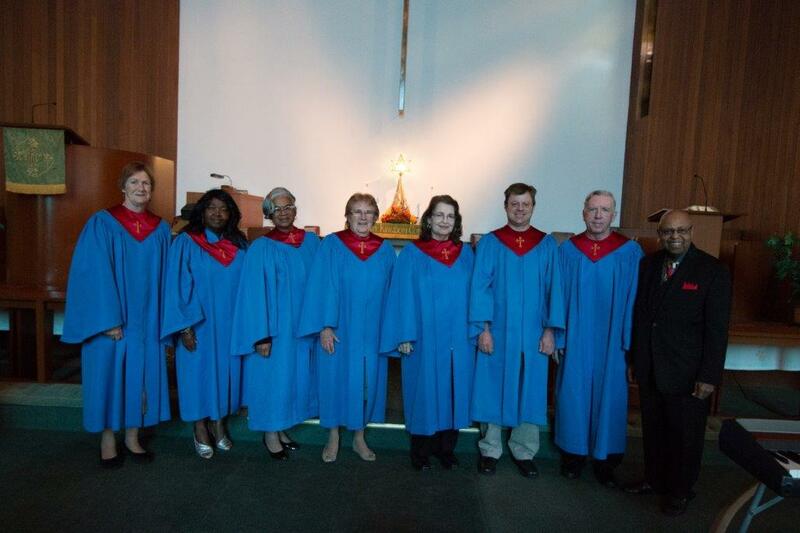 The Choir, under the direction of Elder Lemuel Stiles, has members who perform challenging traditional four-part harmonies as well as more contemporary renditions of old and new favorites. Like prayer, music is a personal expression of the experience of the moment, living in the "Eternal Now". We welcome newcomers to share their artistic talents - singing, playing instruments and other performing arts that enhance our worship. The choir rehearses following the Sunday morning worship for about an hour. Come grow with us and share our joy of music.